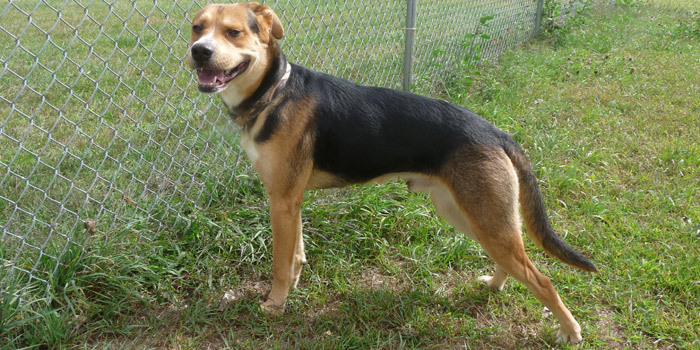 Scooby is a 1 1/2 year-old, neutered male German Shepherd/Boxer mix dog, with handsome black, brown and white coat. Scooby is a friendly, laid back boy who is looking for a new best friend. He loves to go on walks and playtime. Scooby enjoys being by your side and having his ears and belly rubbed. He needs a little work on basic commands, but is a smart boy who can learn if you’re willing to take some time and work with him. Scooby will make an excellent, family companion. Scooby would be happy to meet you so come out to AWL. Scooby’s adoption fee is $130. Colby and Murphy are 6 month and 4 month-old male, domestic short hair kittens. Colby is a buff colored tabby and Murphy is an orange tabby. They are bonded, loving, little guys who would love to be adopted together (if possible). Adopt the two together and receive a $20 discount. 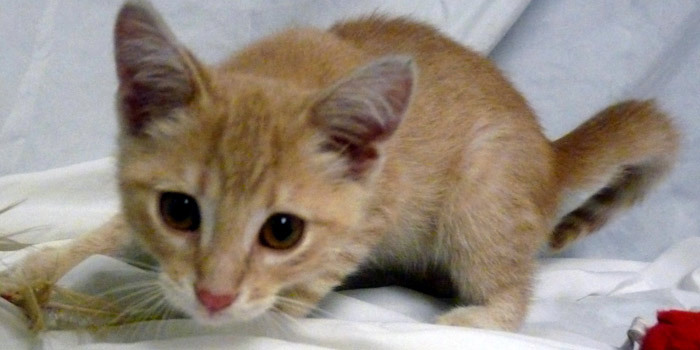 Colby and Murphy are cute, “purrfect” kitties who are both sweet and curious. 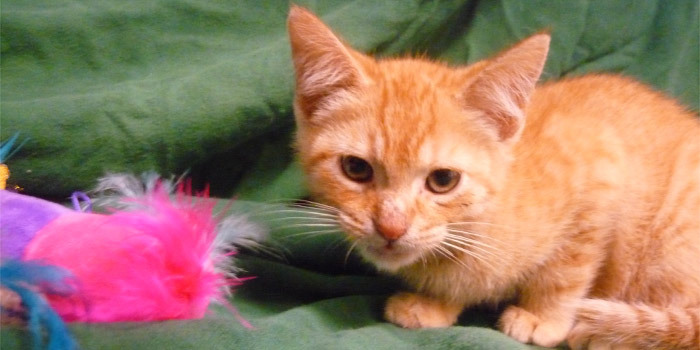 They are playful and adventurous, enjoy being petted and loved on. Colby and Murphy will keep you entertained and make a great addition to their new family. Come out to AWL and meet them, you’ll get attached quickly! Colby and Murphy’s adoption fees are $90 each.